The SPW Group has a comprehensive range of the major brands of welding machines and welders to meet your welding hire requirements. Whether it’s a large project in Australia or overseas, or a specific welder for a particular job, we cover Mig, Tig, Stick, Plasma Cutting, Engine Drive welders, Sub Arc welders, Sub Arc Positioners & Rotators, Specialised Welding Equipment, Automated Travel Carriers and Rod Ovens. Our rigorous OH&S and quality standards ensure all of our hire machines are extensively serviced and come with the manufacturers operating manual and log book with the welding machine. 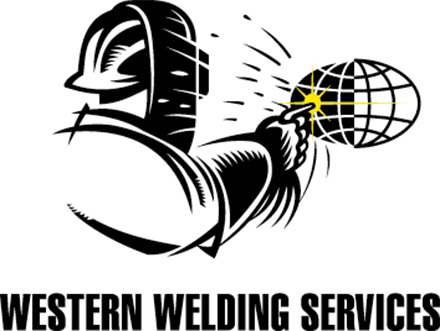 Should you have any questions or wish to enquire about any products or service, please feel free to contact one of our nine locations on 1300 WELDER or email sales@spwgroup.com.au. Unfortunately we don’t currently have any equipment available for hire, if you’re after something please call 1300 WELDER.